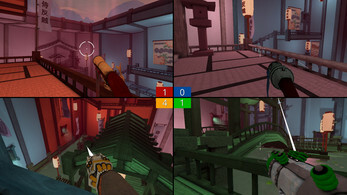 Screencheat is the ridiculous split-screen shooter where everyone is invisible so you have to "screencheat" (Screencheat - verb: to look at your opponent's screens. 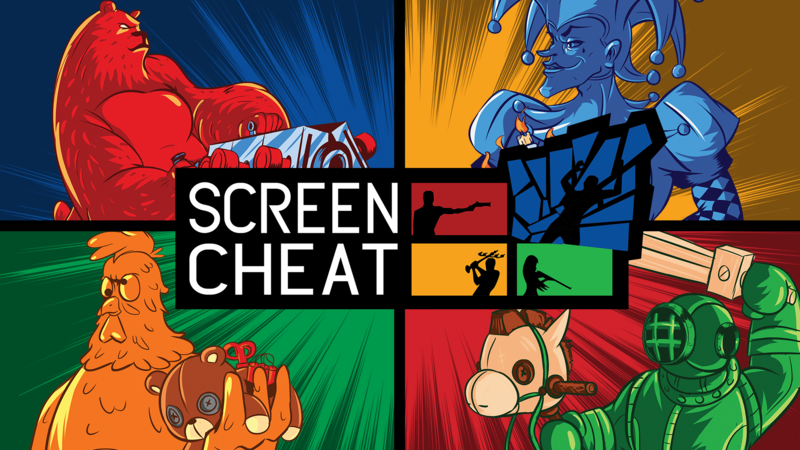 "Stop screencheating you cheater!"). 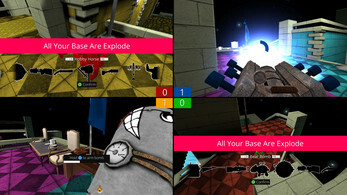 Master a wide variety of one-hit kill weapons including a blunderbuss, a car engine that shoots bouncing plasma balls and a teddy bear loaded with explosives. 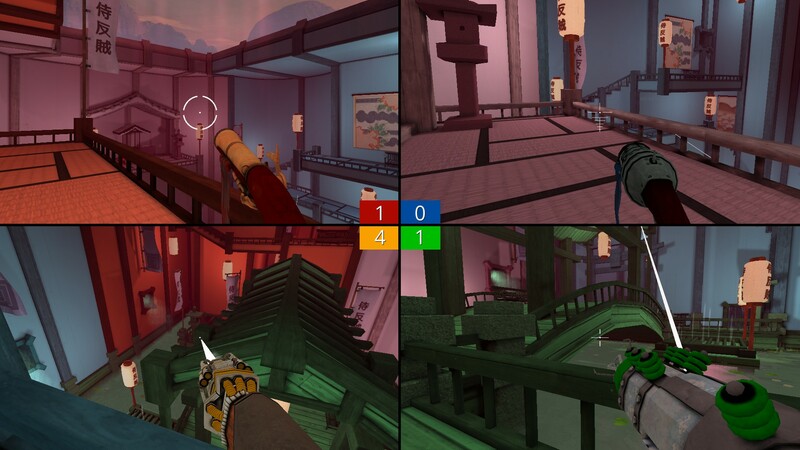 Train your skills in the solo time trials then engage in fast and frantic combat with up to eight players locally on the couch or online. 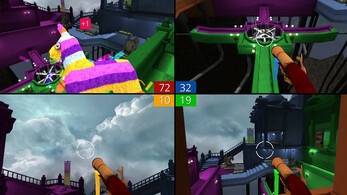 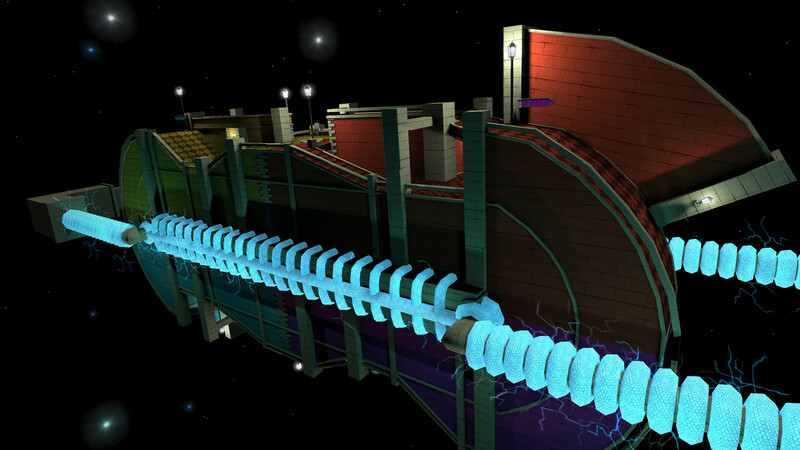 With colourful maps, unique modes and a huge number of customisation options including wacky mutators, Screencheat is the ultimate party FPS. 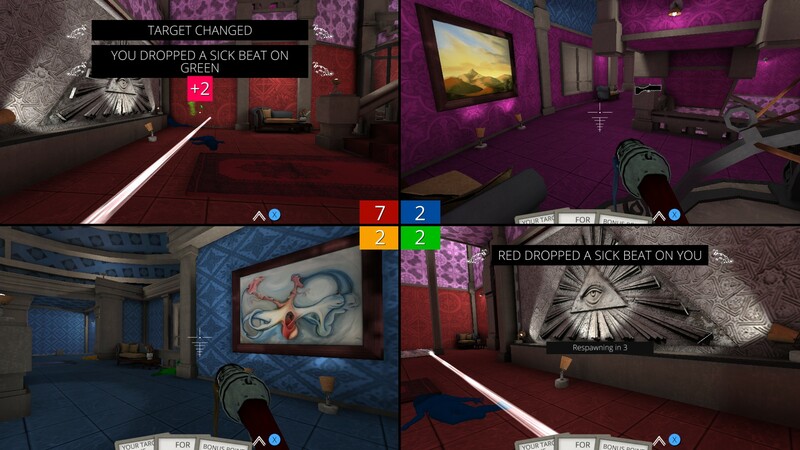 From traditional favourites such as Deathmatch to the completely unique Murder Mystery that challenges you to find and frag your specific target with a specific weapon. Play in teams or all against all. Challenge up to seven of your mates on the couch or online or a combination of both, the game is always split screen whether you are on or offline. 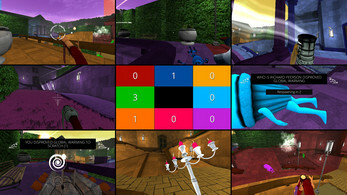 When your friends aren't around, train your skills and learn the maps in the solo time trials or play against AI bots. In the spirit of the best arena shooters you'll spend time traversing 11 maps via air vents and trampolines until you've acquired your target and fragged them accordingly. 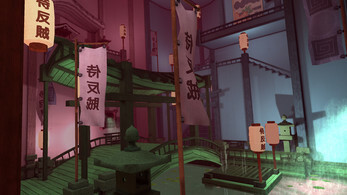 Each map is designed with colour-coded areas as well as plentiful landmarks such as statues, paintings and furniture that allow you to quickly locate other players without being able to actually see them.